Selling this brick single family home in the Elmhurst area of Norfolk. 1218 Sq Ft., with 3 bd. 1.5 bath. situated in quiet cul-de-sac. 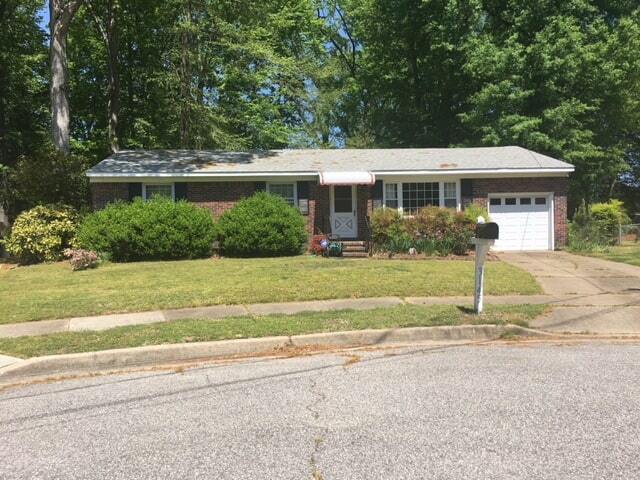 With it’s close proximity to Azalea Gardens this home is convenient to beaches, bases, and all that Metro Norfolk has to offer.